Back to school season is an exciting time that represents change and growth for everyone, so get the student or teacher in your life something to start off their academic endeavors right with GiftsForYouNow.com. 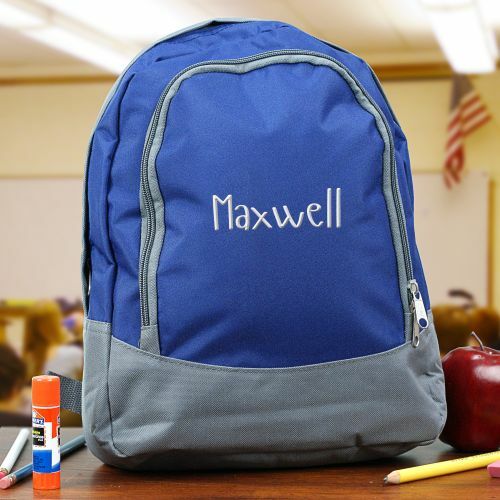 Personalized school supplies will help students take ownership of their education, whether it’s a pencil case or a lunch tote with their favorite print. 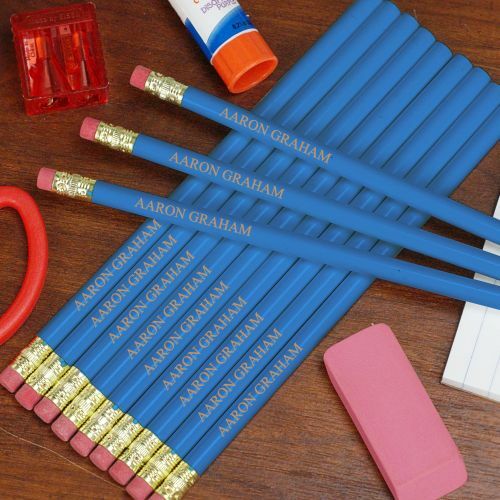 They can even lay claim to their writing utensils with a set of engraved pencils. A cute bookmark may encourage reading, or a pen set can add a touch of elegance to their studies or teaching tasks. Everyone knows the bag someone uses can define their personality as a student. 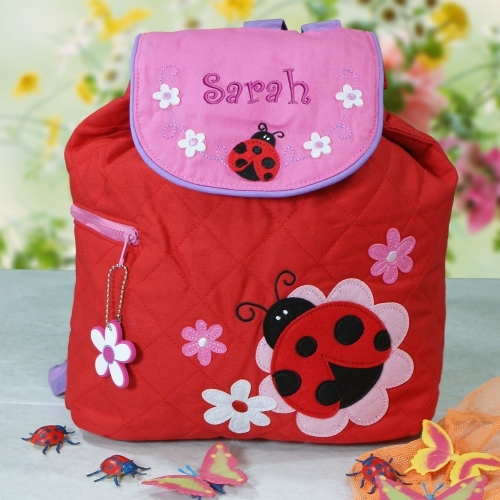 A personalized duffel bag is great for the sporty kid, while a draw string bag is better for a kid who doesn’t carry quite so much. How about a one-of-a-kind embroidered backpack? If they’re looking for something more subtle, choose an awesome personalized luggage tag just for them. 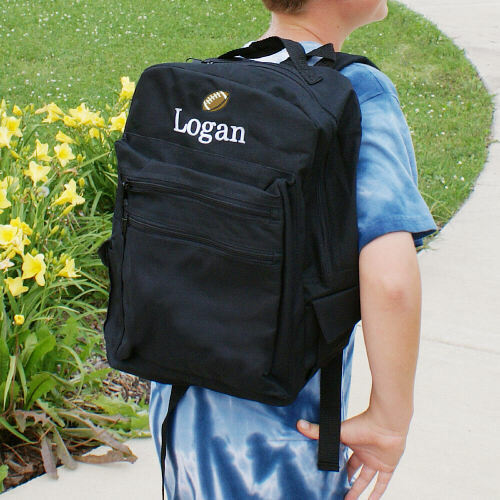 Help the kid in your life carry their stuff in style with GiftsForYouNow.com. It’s back-to-school time for teachers, too, so get your favorite teacher—whether it’s your teacher or a friend or family member who is a teacher—¬something to commemorate the new semester. They might love a plaque reminding them of their important job or a picture frame for a snapshot of their favorite summer memory. Give them something to show their school pride with a flag featuring a custom logo in their garden or front yard, or hang out in the kitchen with a customized mug. 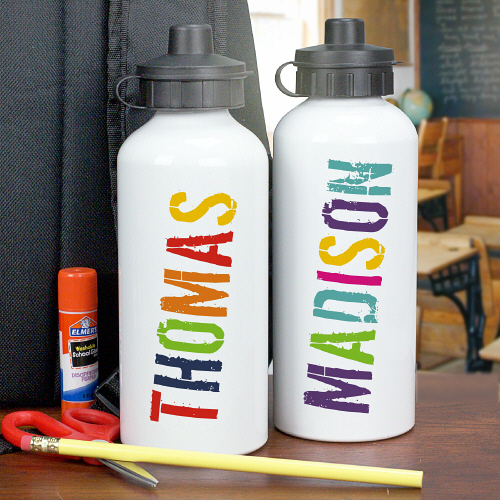 Make a student happy this academic year with a customized gift made just for them. 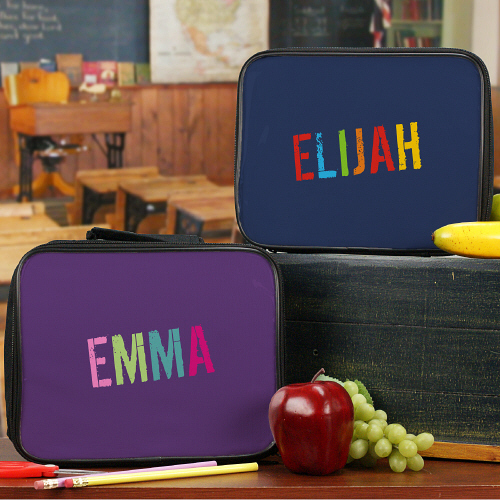 Whether it’s useful or just pretty, GiftsForYouNow.com has all of your personalized gifts covered for this back-to-school season.